Few species can offer the adrenaline rush a shark provides when battling at the end of your line. Fierce teeth, backbreaking strength and vicious tenacity make sharks a favorite for many saltwater anglers. A vast coastline, along with a high population of sharks, makes Florida the top U.S. destination for shark fishing. Not only does Florida have the highest shark population of any state in the country, it also holds a wide range of shark species, so you never know what kind of shark you might catch. It is possible to catch sharks just about anywhere along the Florida coast, but some locations are better than others, and the quality of an area can vary depending on where the sharks are finding food. Sharks move frequently throughout the seasons, so while one area might be good at a specific time of year, it might not be as good during a different time of the year. While sharks can be caught just about anywhere in Florida, the Atlantic Coast seems to be a favorite for many shark anglers. It has high number of sharks and many great locations for shore fishing. The key to finding the best locations at any given time is to do your research and monitor what areas are hot during the time you want to fish. While Florida is the shark fishing capital of the U.S., Texas is close behind. Like the Sunshine State, Texas has a high population of sharks and plenty of coastline to fish. They claim that everything is big in Texas and sharks are no exception. 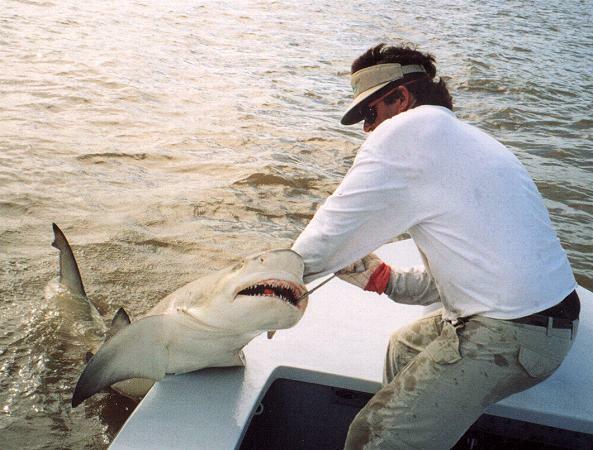 Texas is known for big sharks and phenomenal shark fishing. 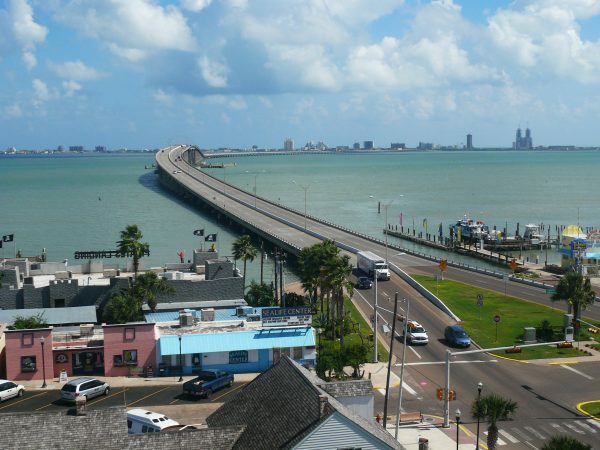 While the best areas to fish shift from season, some of the top destinations include Galveston and South Padre Island. 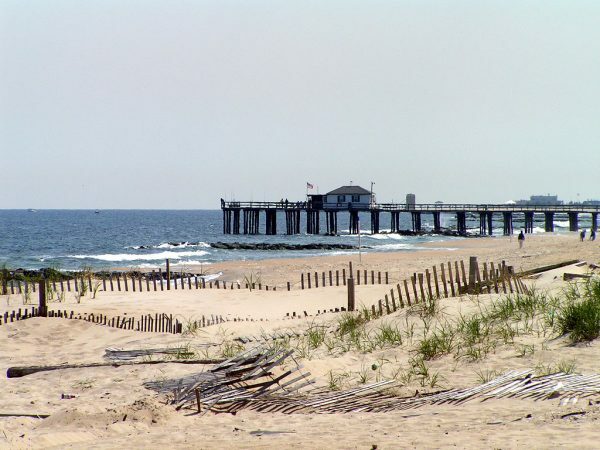 While the shark season is typically short in New Jersey, it offers some of the best summer shark action in the country. When the waters of the southern Atlantic heat up, sharks migrate up the coast and find their way to the New Jersey area, where the water is cooler. The best times to fish are June and July. North and South Carolina offer some epic shark fishing opportunities. 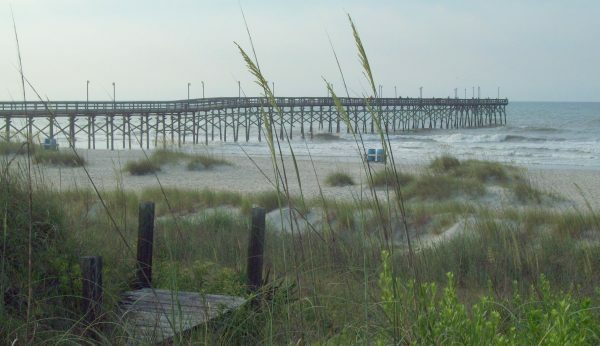 Cape Hatteras is arguably one of the best places to fish for shark along the Atlantic coast. 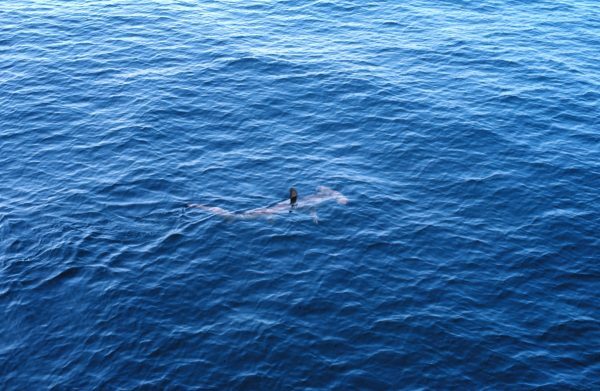 Big sharks and high numbers of sharks are present throughout the summer months, from June through August. The season is short, but it offers some exceptional shark fishing. For West Coast anglers, the best place for shark fishing is California. With its incredibly vast coastline, California offers many opportunities to shark fish and solid numbers of sharks. 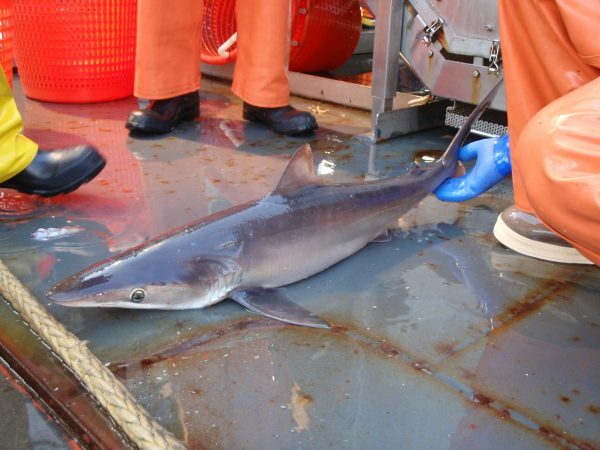 While there numerous places to catch sharks in the Golden State, some of the best include San Diego and Los Angeles, but northern California also offers some good shark fishing opportunities, especially in the San Francisco area.